When Marvel’s Agents Of S.H.I.E.L.D returns on September 29, it will have a new agent in its fold (that plural in the title has really left ABC lots of room to maneuver, casting-wise). 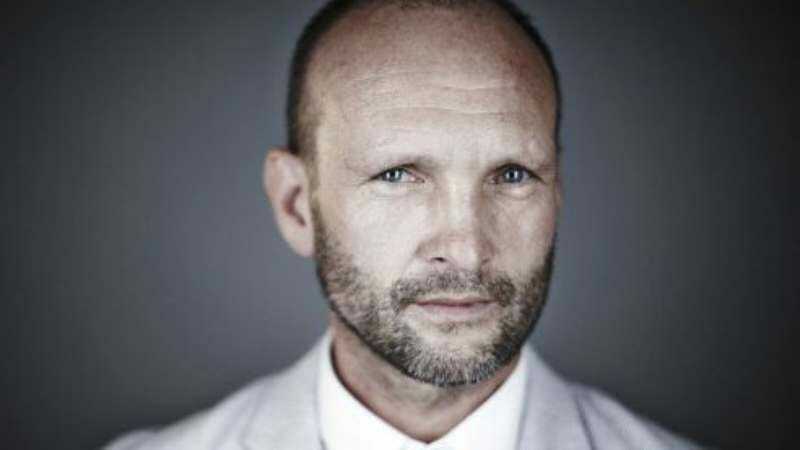 Andrew Howard will play the “authoritative and intimidating” Agent Bates, a seemingly original character created for the show. Howard recently appeared in The Lizzie Borden Chronicles and Hell On Wheels as various ne’er-do-wells, but his roles in feature films like Limitless and Taken 3 often see him playing a heavy. For the softer side of Howard, check out Bates Motel, where he plays adorable Emma Decody’s dad. (No word on whether Agent Bates’ name is a hat tip to that series.) His character, who’s the first new one that’s actually been announced for the upcoming season, isn’t being described as part of the S.H.I.E.L.D. squad, so we’ll have to wait and see to which acronym he belongs. But it is a recurring role, and since the introduction of the Secret Warriors is supposed to happen in the upcoming season, Howard could find himself playing an integral part in season three.